By choosing SoundLife as your hearing care provider, you’re choosing to be cared and looked after by qualified and experienced Audiologists who can help change the way you listen to the world around you. SoundLife Inc is the center for everyone who is interested in Hearing test, suffering from hearing loss or needs information on digital Hearing Aid Prices in Ahmedabad, Gujarat India. 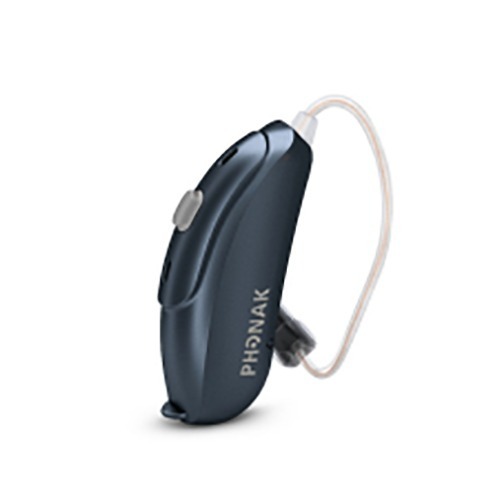 We are providers of High Quality Hearing Aids and Affordable Hearing Care at low prices in Ahmedabad, Gujarat.